Championship Penn State Apparel starting at $17.99! Championship Penn State Apparel There are no products in this category. We Are! Penn State! Commemorate Penn State National Championships with officially branded Penn State t-shirts, hats and PSU sweatshirts. 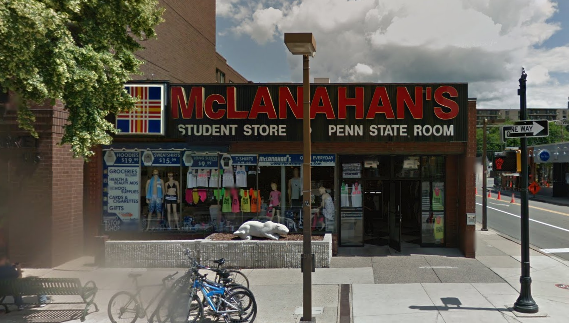 We carry Penn State Apparel from top brands like Top of the World, Blue84 and Legacy. 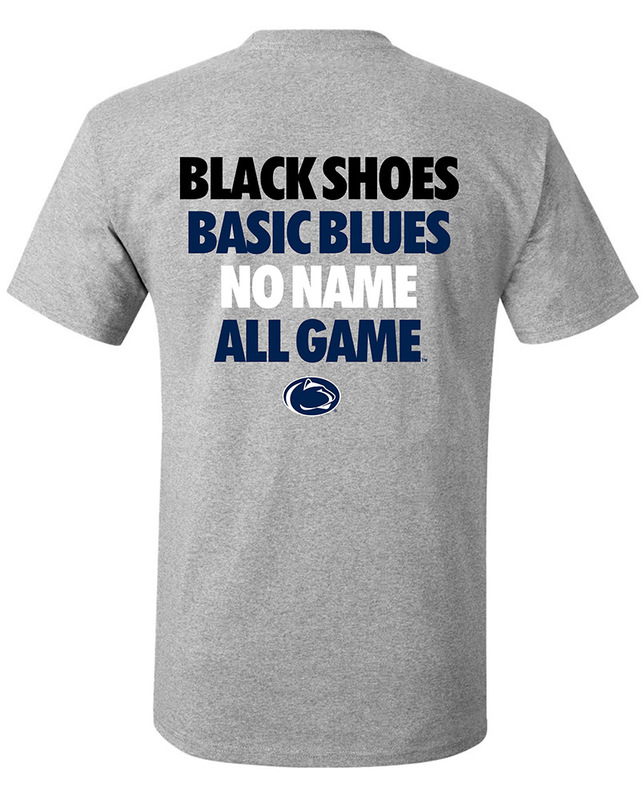 Shop online and in our downtown State College, PA location for more Penn State National Championship t-shirts.